If you want to make your club famous, then you can always distribute the club flyer that can bring your club to the notice of the audience. 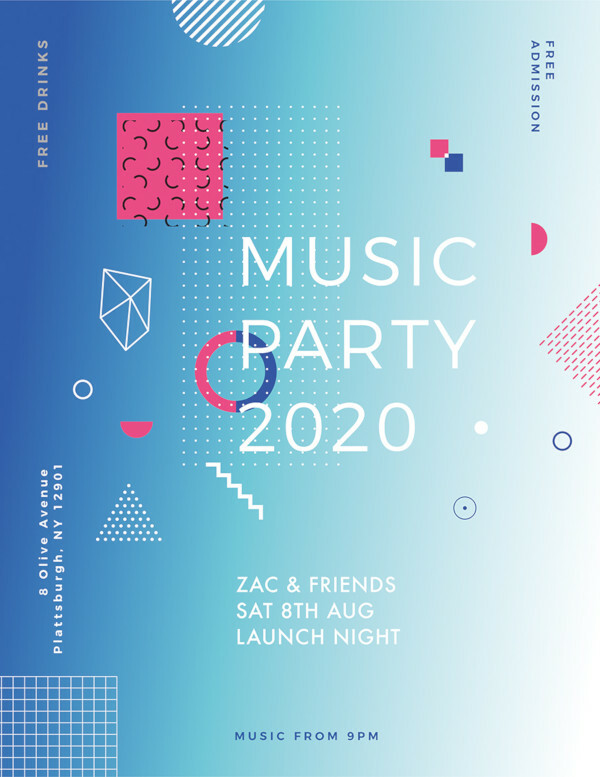 From simple party flyers to the extraordinary music flyers, this collection features a variety of flyers that can be of your interest. 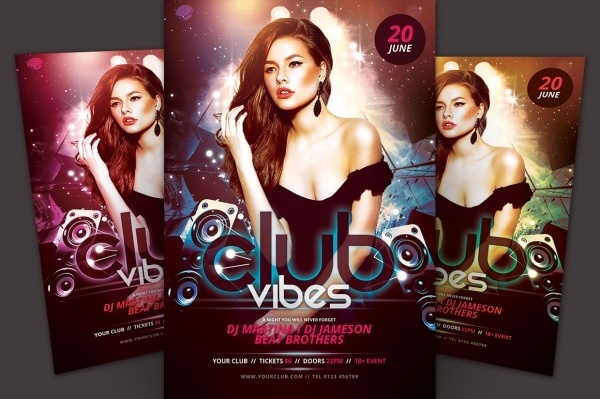 Using these stunning flyers, you can allure people to come to your club for enjoying music and dance. All these club flyers are extremely amazing and they are worth a try! 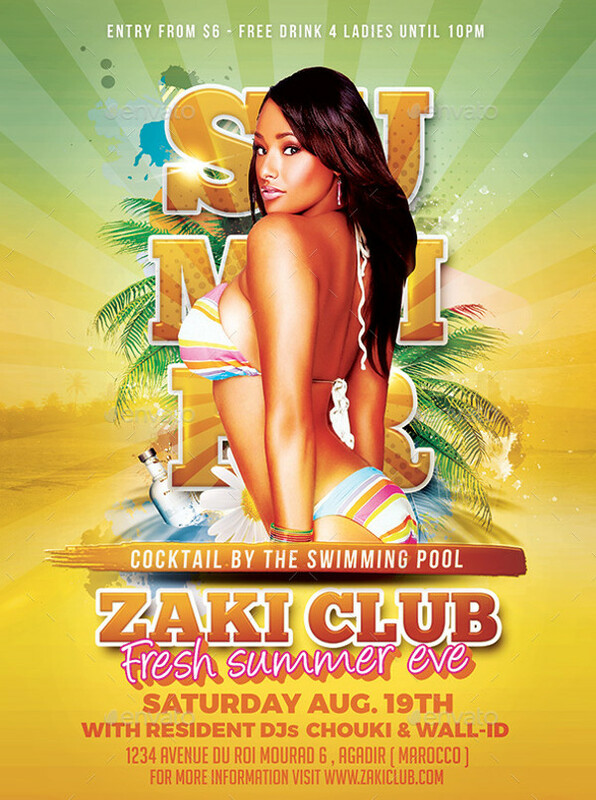 You may also see PSD Party Flyers. 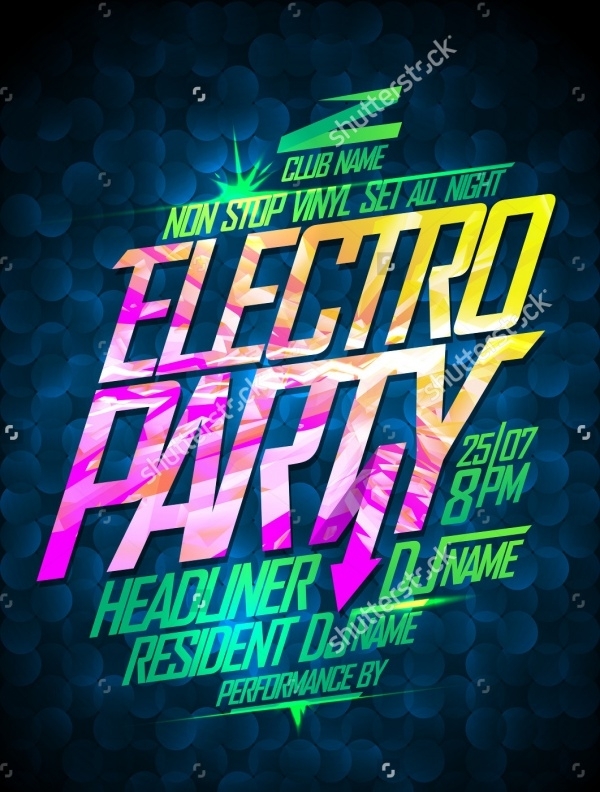 Here’s an exclusive electronic music event flyer, which can be used for the promotion purpose of the club or any party. It is professionally created keeping in mind the clubbing theme so that it suits your specification perfectly. This stunning dance and music flyer can also be used for posters and banners. You may also check Halloween Party Flyers. This is a creatively designed smoke festival club flyer design that can be used for a range of designing purposes. 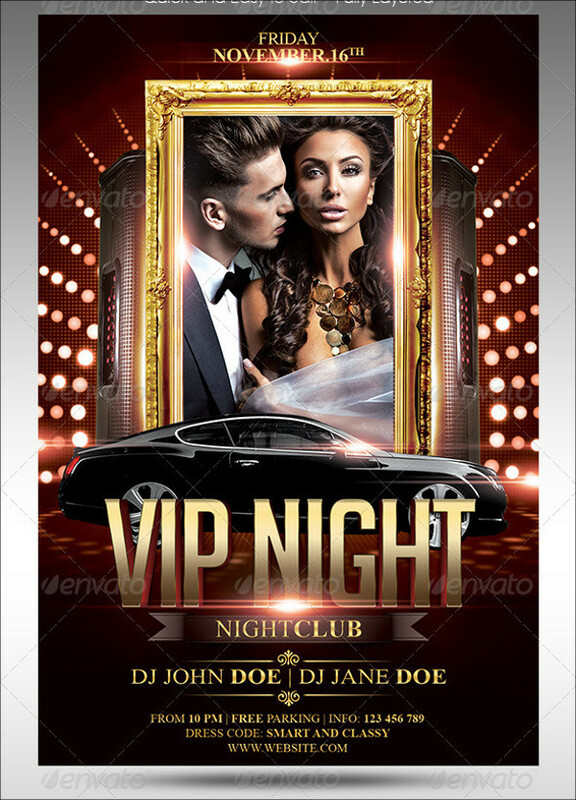 This party club flyer is also suitable for lounges and discotheques. It comes with an elegant layout featuring black smoke and other colorful design elements. 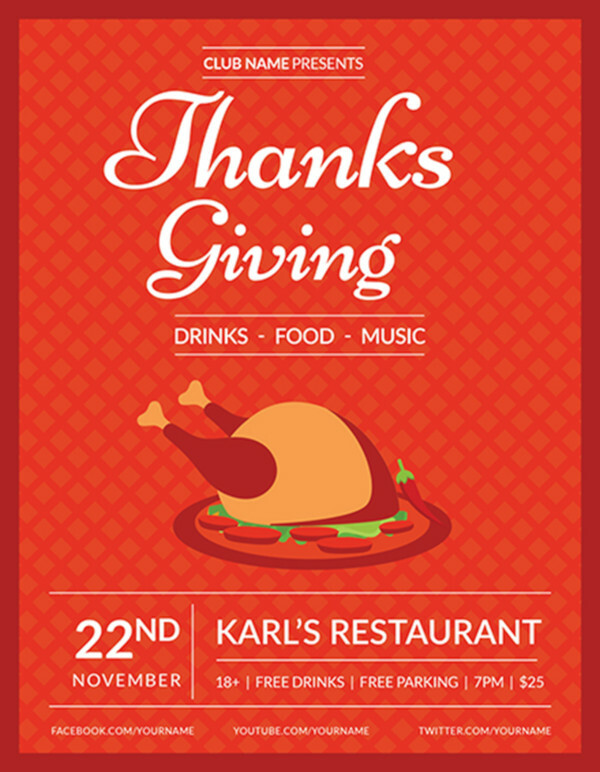 You may also see Christmas Party Flyers. 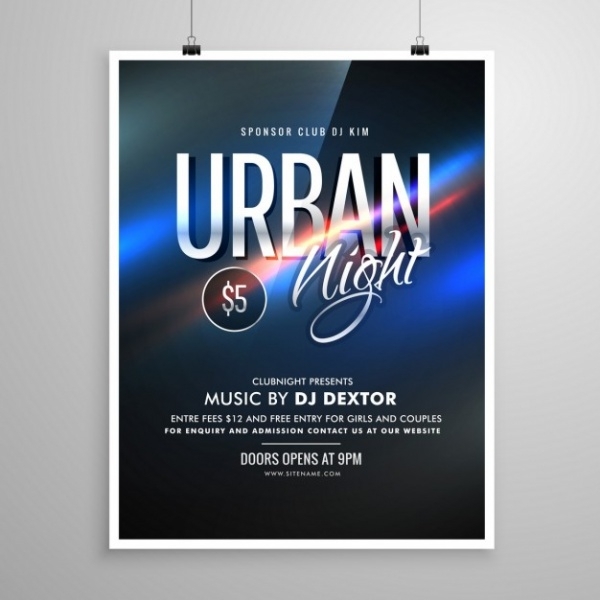 This is a modern and clean club flyer template featuring the image of the running city. It contains a specialized section, where you can add company’s name, headline, tagline or any other details. 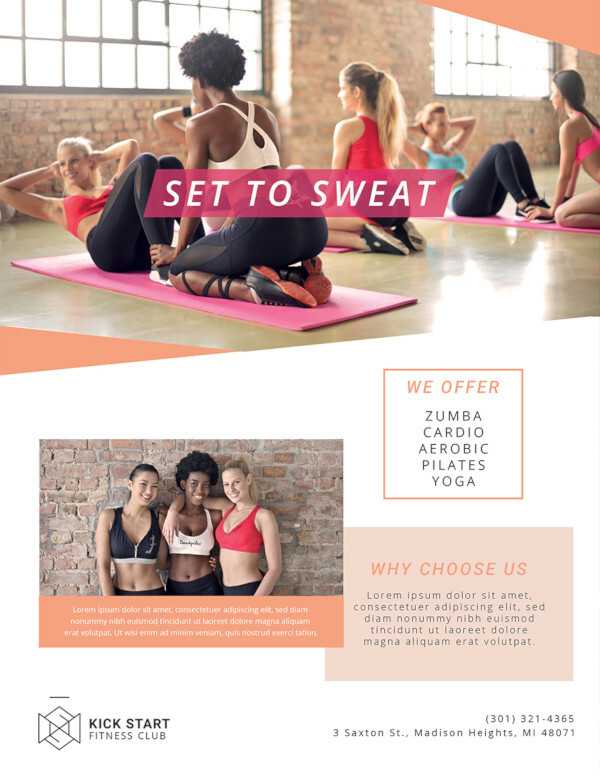 It is a proficiently designed flyer, which comes with a simple look to drag the attention of the target audience. 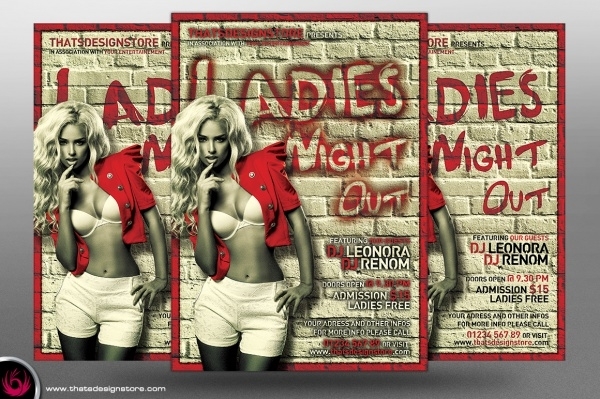 This is a Nightclubs flyer template featuring a simple look for providing you better results. 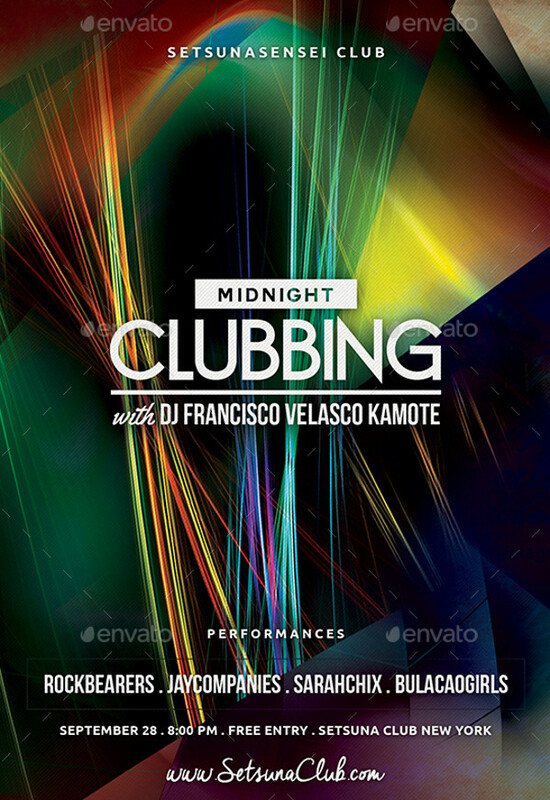 This intriguing club flyer is available for download in A4 format with 300 dpi resolution. It is simple and easy to customize. It contains well-organized layers and CMYK color mode. 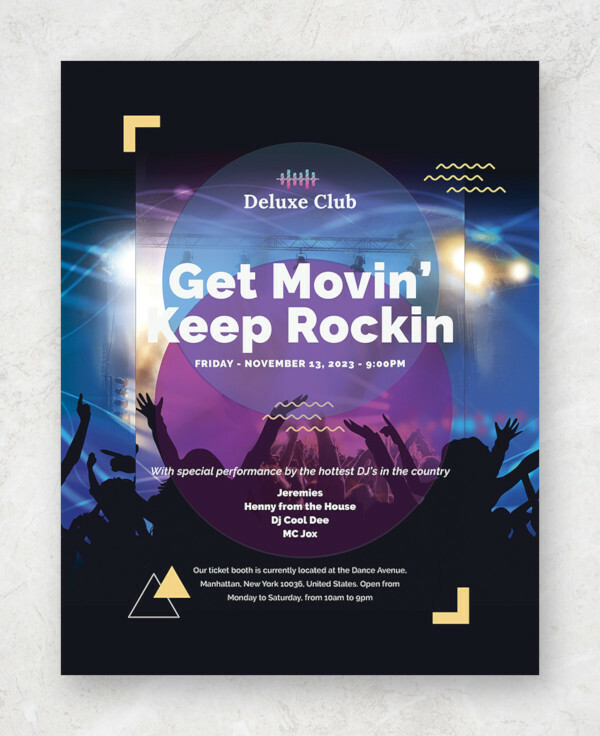 This is an attractive country club flyer template that comes with 300 dpi layered PSD. 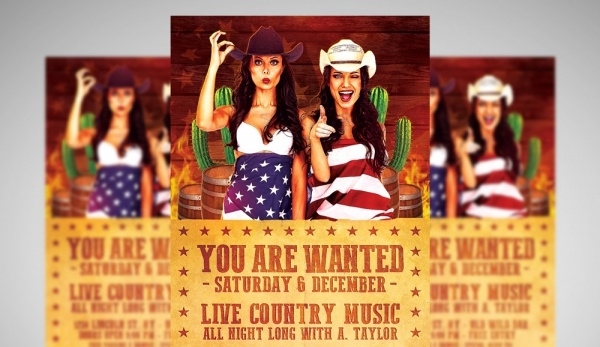 It can be used for advertising about the country musical event, as it will portray the concept perfectly. This music and dance flyer feature all editable texts. 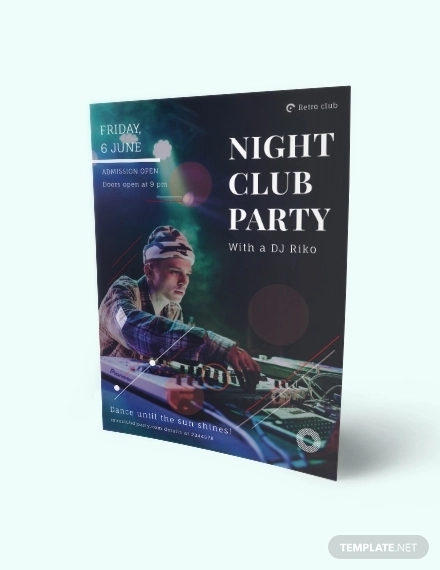 Click on the below to instantly download this CMYK print ready club flyer template. 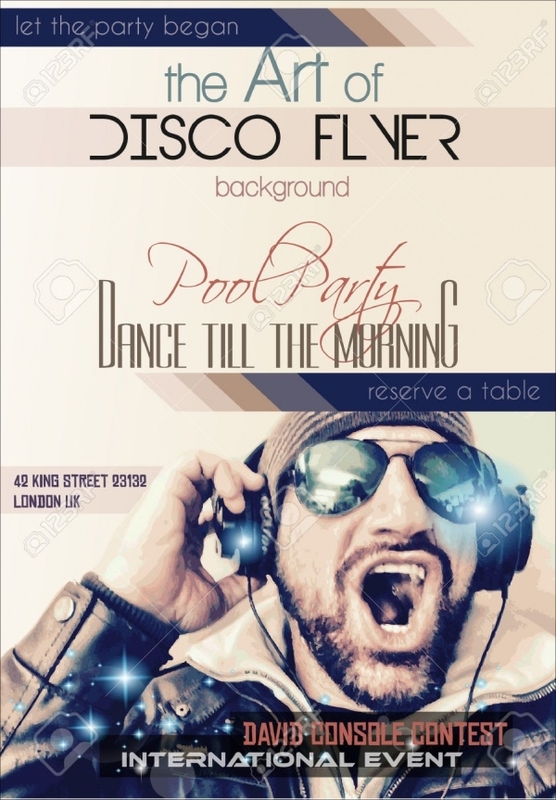 This is a stunning disco nightclub flyer design, which can effectively promote your lounges and discotheques business. This intriguing music and dance flyer are available for download in various resolutions. 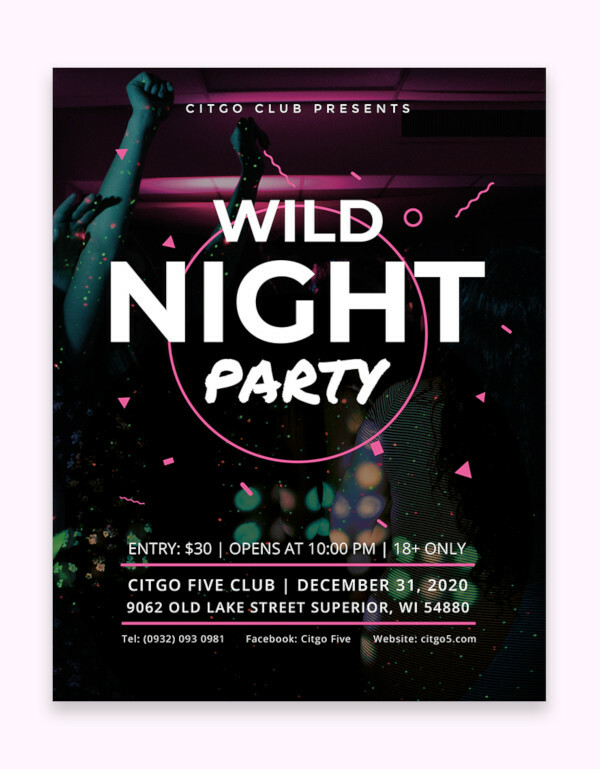 It displays graphics related to the night club and attractive font that brings the content imprinted on it in the spotlight. 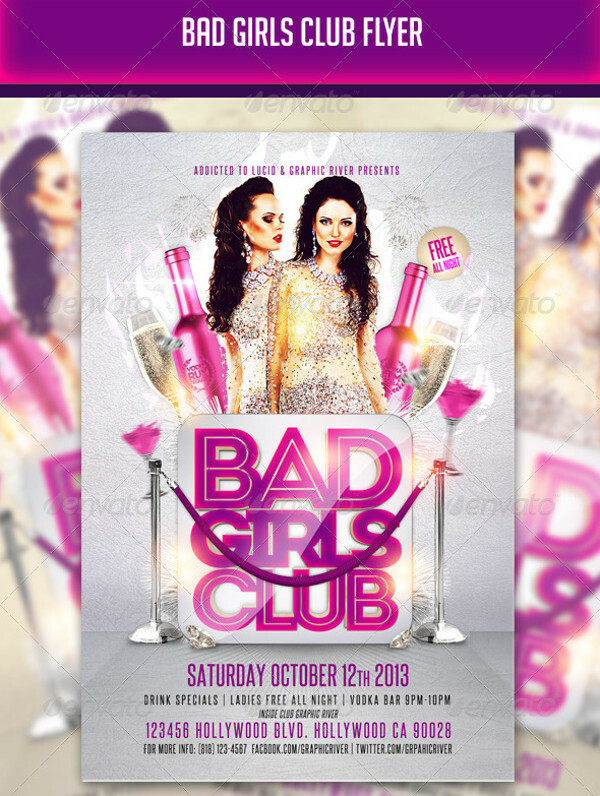 This charming bad girl’s club flyer is all you need to celebrate the birthday of model or promote the girls night out event. It comes with 4 color variations that are easy to edit. 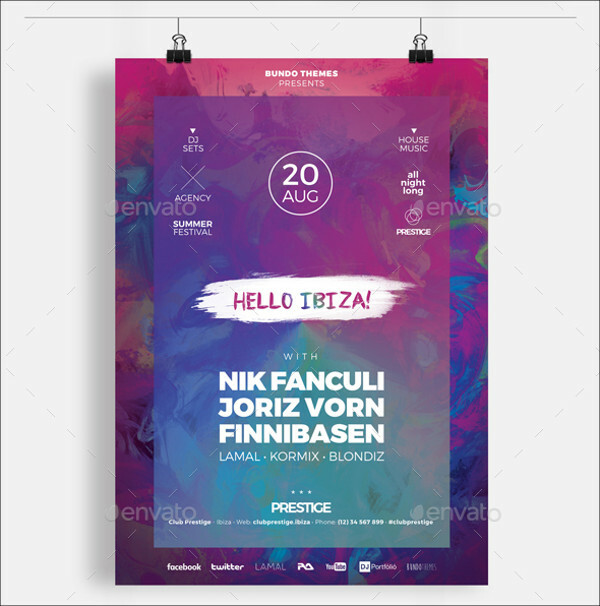 This beautifully designed party flyer has a simple look but the blend of lovely colors makes it look attractive and eye-catchy. 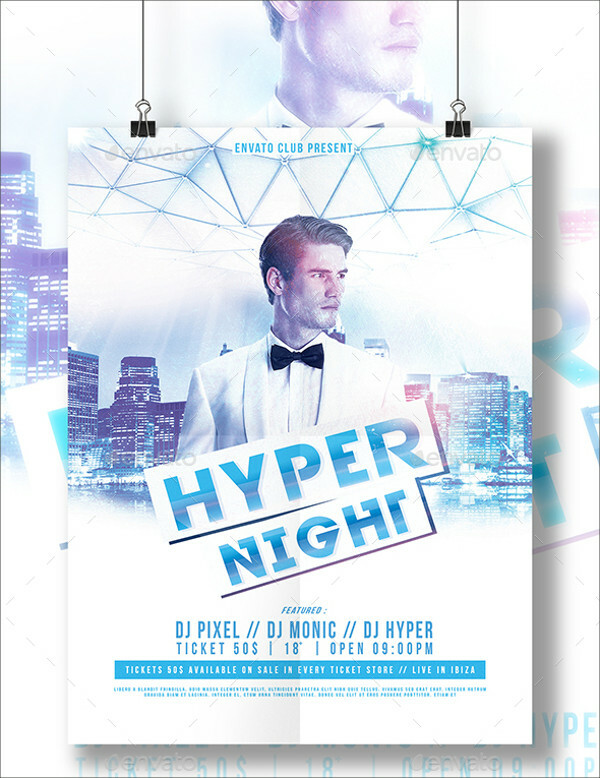 Here’s a mind-blowing NYE madness flyer template, available in high quality and bold Photoshop PSD. 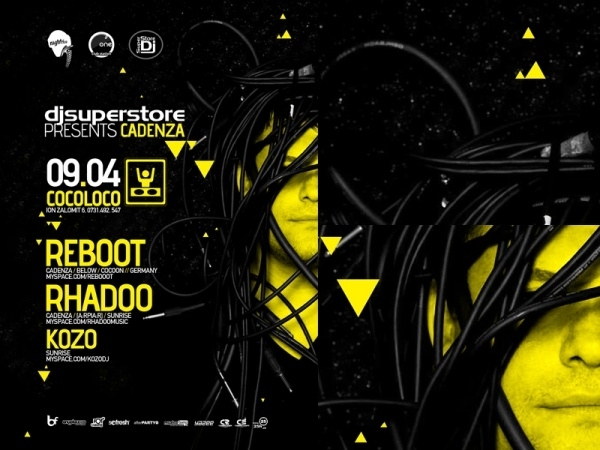 It is a perfect flyer template for advertising your nightclubs. It consists of image placeholder for easy replacement of the images. It comes with a professional and simple look, which can also promote lounges and discotheques. 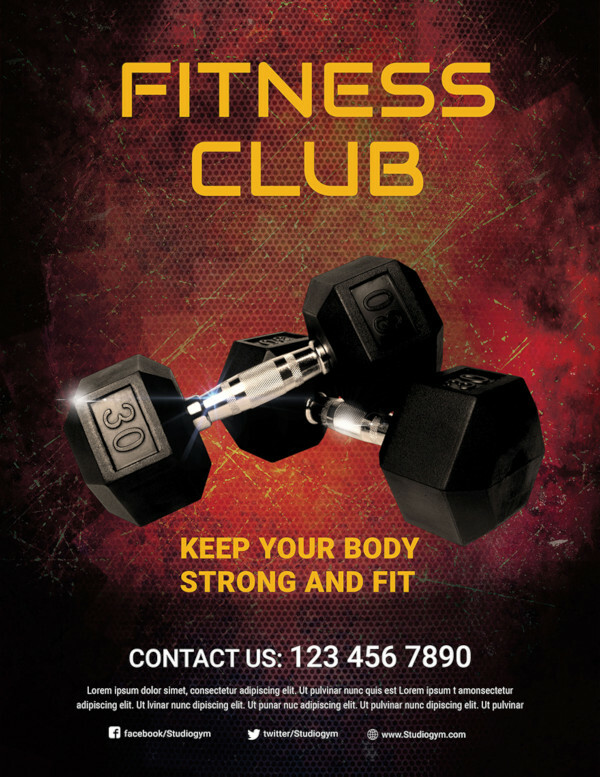 Are you looking for an outstanding club flyer? 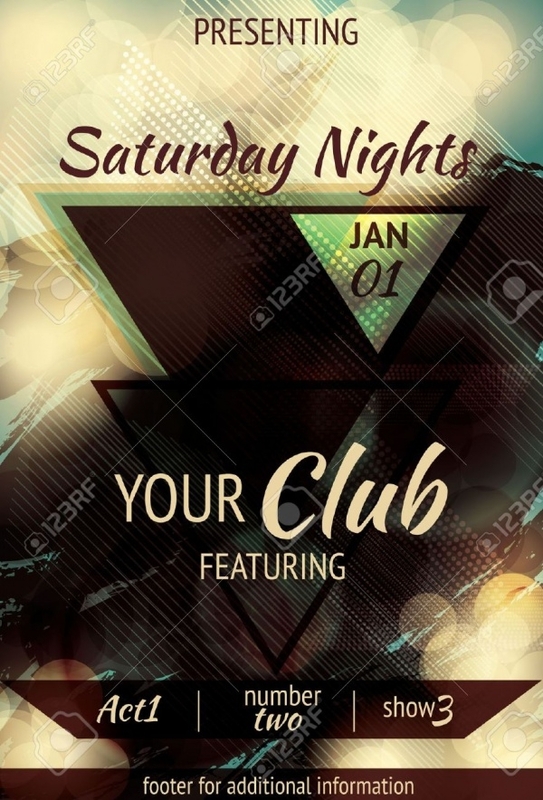 Well, then this Saturday light effect club flyer is the perfect one for your use. It showcases the use of attractive colors that are beautifully blend for effect. It features space for displaying the name of the club along with the date and other information related to the nightclub. 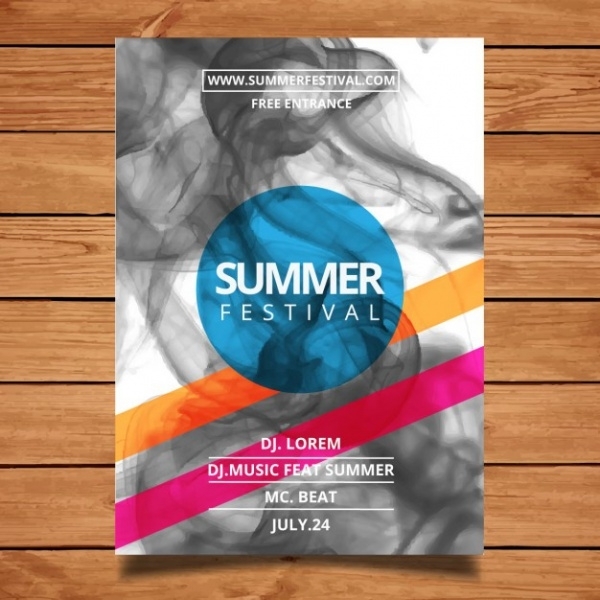 This is lovely summer club flyer design, which you can use for advertising summer party, event, concert, festival or any other club. It is fully organized and layered flyer, which is fully editable. 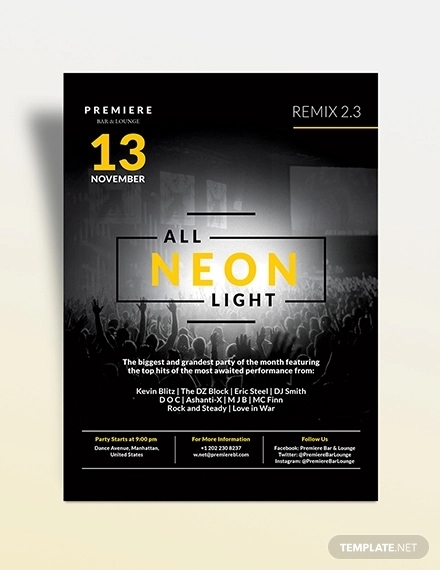 This bright and attractive flyer includes CMYK colors. Download it right now, just by clicking on the link stated below! Most of these advertising flyers come with unique style layout that you should definitely have it in your graphic collection. 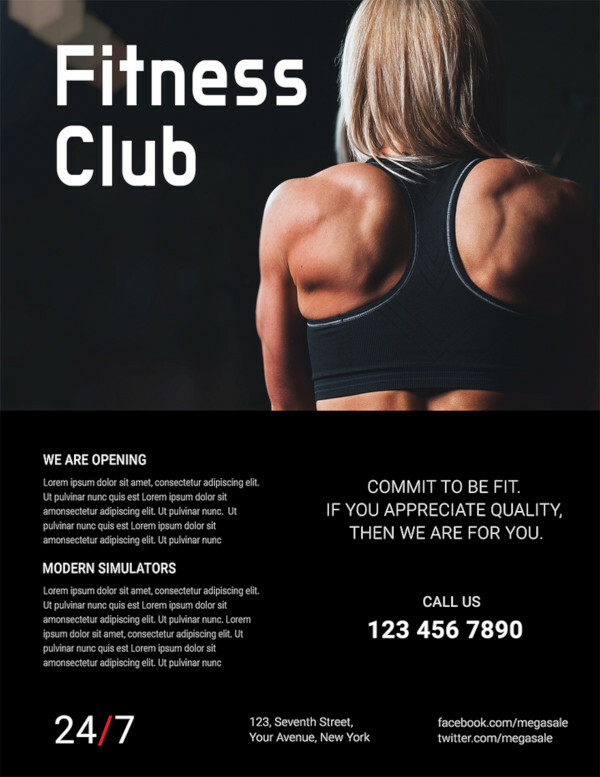 So, no need to wait up anymore, download these amazing club flyers today and start using them to create professional level flyers for your clubs within a short time.